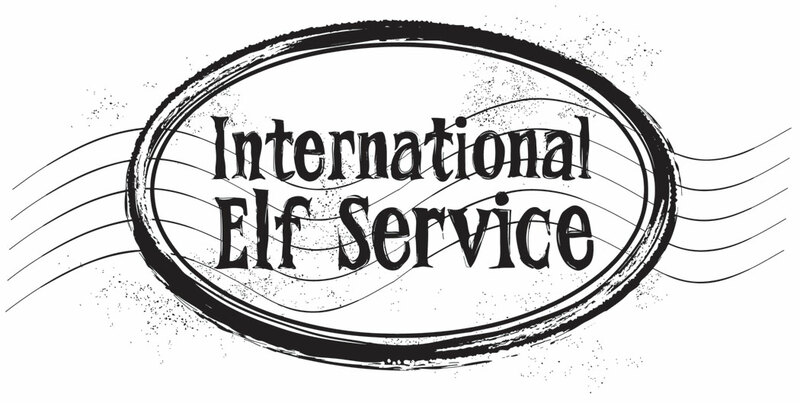 Yes please, I'd love to sign up to the International Elf Service! *Please select which emails you'd like to receive below in both areas marked with a ⭐️! 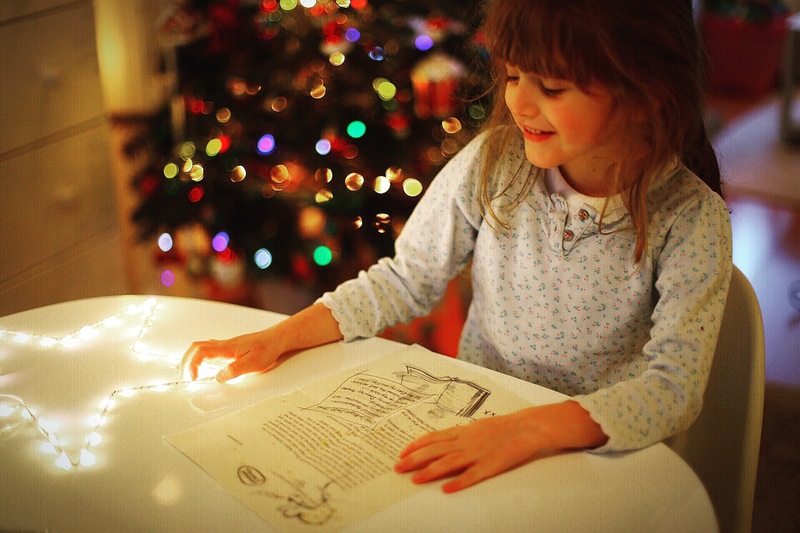 Our 💫Magical Newsletter 💫 is full of tips, tricks and ideas for making childhood memories ... as well as product news, member offers and more! *NB: Please tell us when your child's birthday is if you'd like to receive fun ideas for their special day. You can change your mind at any time by clicking the unsubscribe link in the footer of any email you receive from us, or by contacting us at info@internationalelfservice.co.uk. We will treat your information with respect. For more information about our privacy practices please visit our website. By clicking below, you agree that we may process your information in accordance with these terms.